Indian Agri Farm adopted contract farming model to meet the twin objective of maximizing net farm returns to farmers and ensuring quality produce at optimum price. This led to a win-win relation between Indian Agri Farm and our farmer friends. Indian Agri Farm covers the entire gamut of Supply Chain by taking care of each and every link of the supply chain. We collaborate with Financial Institutions and Input Suppliers to deliver quality inputs at the right time like seeds, Fertilizers, Plant protection chemicals, Sprayers etc. We help our farmer friends by arranging collection of their produce right at their door steps with weekly Cash Payment. Middlemen are totally avoided in our system to ensure farmers a legitimate share of the final value of their produce. We believe in the adage “Change is Constant”, which has shifted our focus from “Farm to Fork” to “Seed to Fork” to move ahead of time. Our R&D Team focuses on seed development that maximizes the net farm returns. 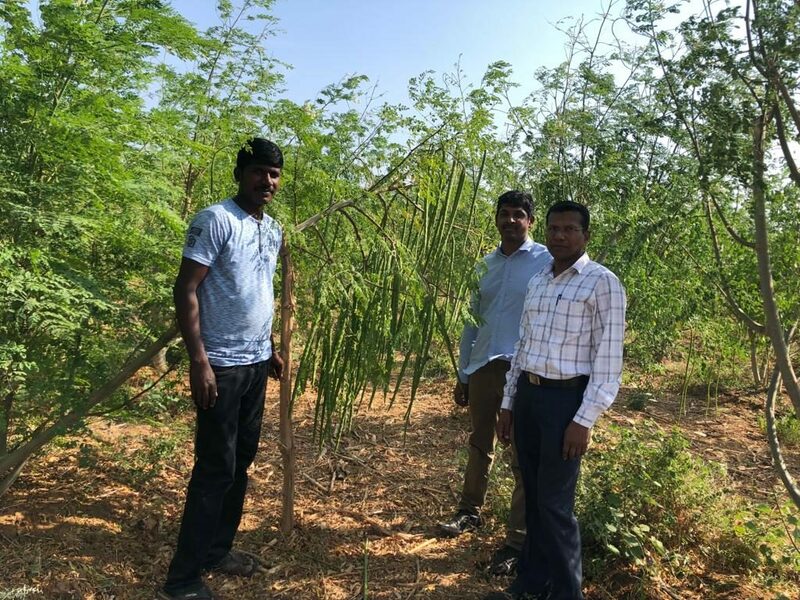 As of now we foucus only on moringa cultivation, Our successful Moringa Contract Farming Model has been implemented at five different agro climatic locations in India.